Kitchens are the heart of the home. It is where you family comes to gather around and enjoy each others’ company. However, some kitchens do not have space for entertaining, or are not efficient for the homeowners. Kitchen remodels are one of the most popular remodeling projects today. Whether your building a new home, or considering a kitchen remodel, take note of these added benefits of a kitchen island. Extra counter space. In many homes, kitchens are high traffic areas with a lot of hustle and bustle before meal time. It can be a huge benefit to have a kitchen island in your home since it can provide you with much-needed extra counter space. Adds storage. 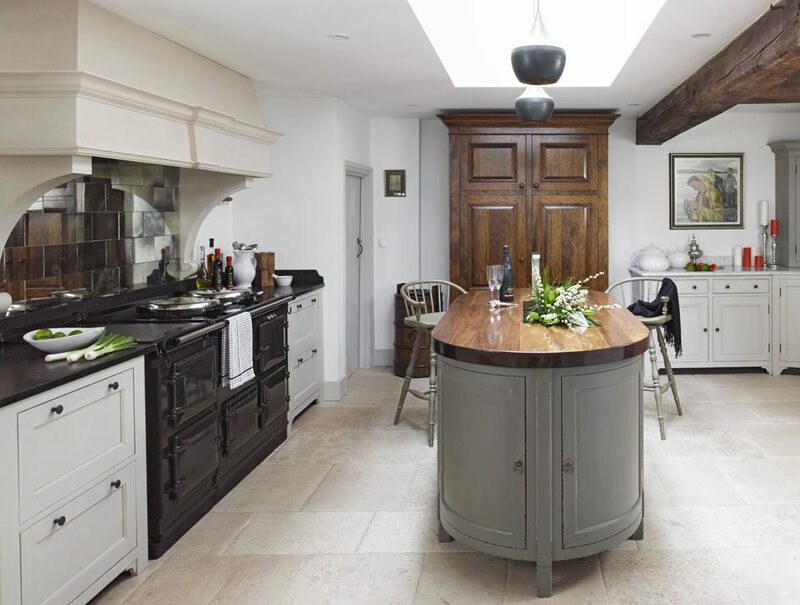 Many homeowners’ main complaint about their kitchen is its lack of storage space. A kitchen island is a great solution to add a little extra storage. Kitchen islands come in almost endless options so picking out a size that is suitable for your family can be an easy decision to make. Improves kitchen layout. A kitchen island can improve the room’s layout by including an appliance such as a sink or stove. This can help to create the infamous “kitchen work triangle” in kitchens who do not currently have an effective layout. However, this can only be added if it is a permanent island since it requires the addition of plumbing and electricity. Allows for flexibility. On the other hand, some kitchen islands can be moved around to better serve your needs and allow flexibility in the kitchen layout. In addition, moveable kitchen islands can be taken with you to any future homes. Provide additional seating. A kitchen island is the perfect spot for a informal dining area, homework station, or just another place for guests to sit. Kitchen islands can be a perfect addition for your family to hang out at or to help with the cooking and cleaning. What do you think? 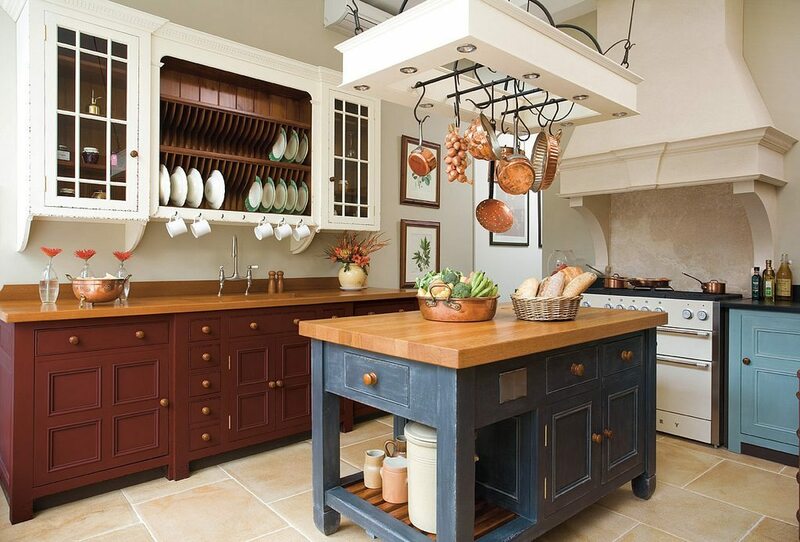 What is your favorite benefit of having a kitchen island in your home?